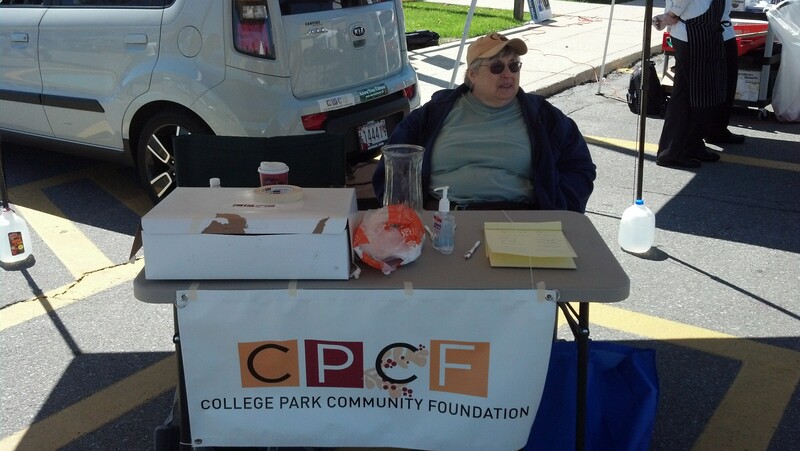 We were excited to be out meeting friends and neighbors this weekend at both the Hollywood Farmers Market and the Downtown Farmers Market. 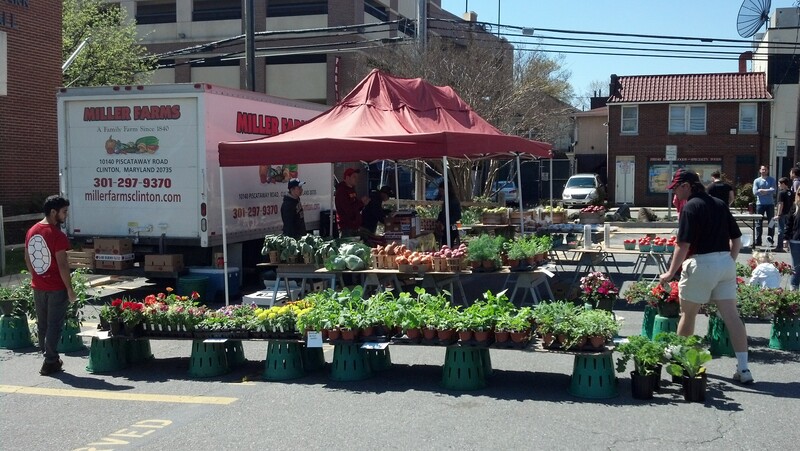 Read the Diamondback story about the new market season here. 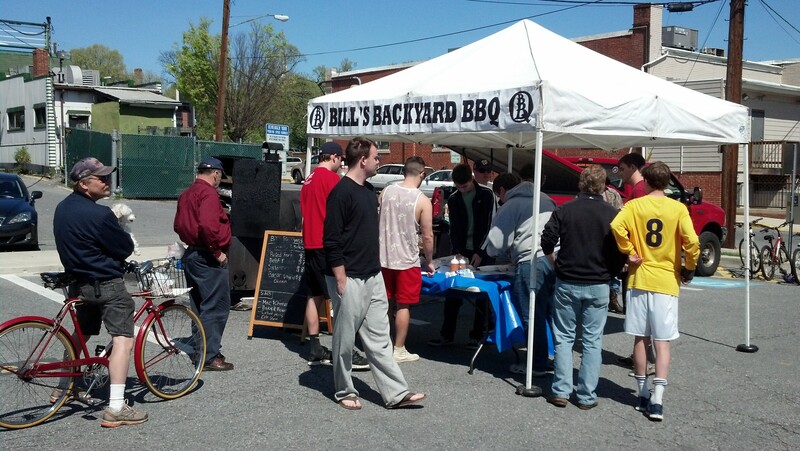 We have great vendors this year, supplying everything from fresh produce and baked goods to barbecue and ice cream. We’ll be returning for several weekends throughout the market season, so if you see us at our table, either in Hollywood or Downtown, please stop by and say hello. We just might bring our box of free doughnuts back with us! 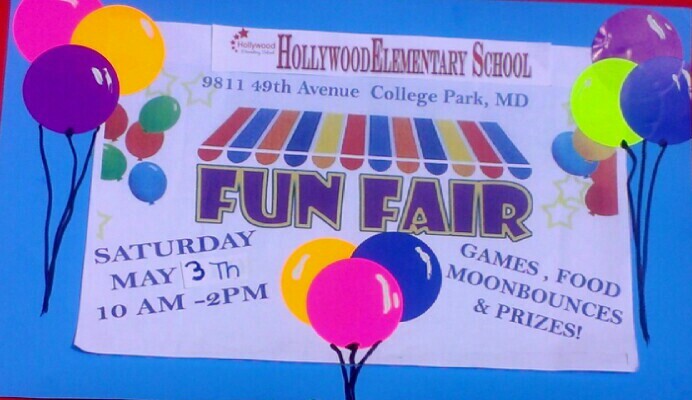 Hollywood Elementary School will be having a fun fair this Saturday from 10 am to 2 pm. There will be games, food, moon bounces, prizes and more for the kids. Please spread the word!